Discover Arcade Warrior's Youtube and Instagram stats, most viewed videos and tag analysis. Hello there! 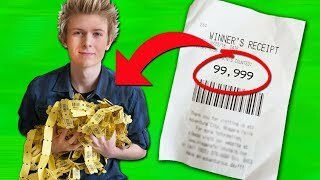 My name is Erik Kane, and I'm known as the Arcade Warrior on YouTube. 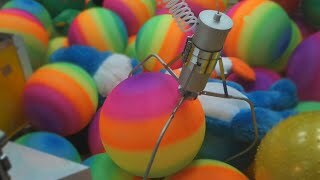 I make videos about arcade games, claw machines, and much more. I'm always winning big jackpots, and the coolest prizes. 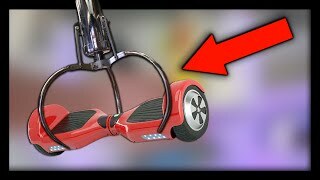 Subscribe to the channel and become a "Warrior" today if you're interested! Send me FAN MAIL! Arcade Warrior PO Box 342 N.Chili, NY 14514 United States of America If you need to contact me for business reasons, please use the email below. Get inspired by discovering the TOP 100 Youtube videos of Arcade Warrior. 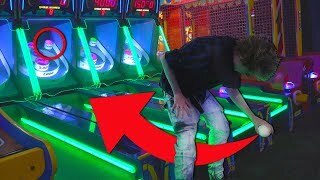 NEVER DO THIS AT THE ARCADE! 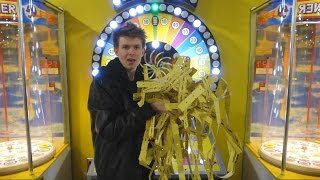 BIGGEST CLAW MACHINE WIN EVER! 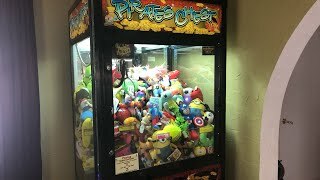 Can I WIN $250 CASH at the Claw Machine? 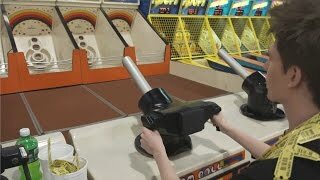 CHEATING SKEEBALL AT THE ARCADE!!! 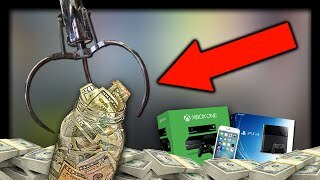 Winning toys from the Claw Machine LIVE! I literally won ALL of the arcade tickets! 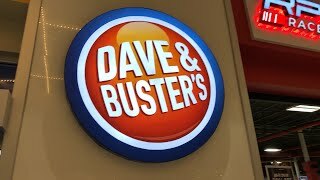 Playing Arcade Games at Dave & Busters LIVE! 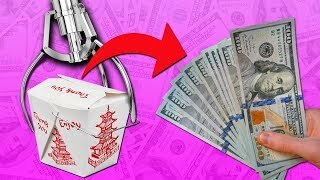 $1,000 MYSTERY BOX CLAW MACHINE! Discover which video tags are used by Arcade Warrior for the most videos.